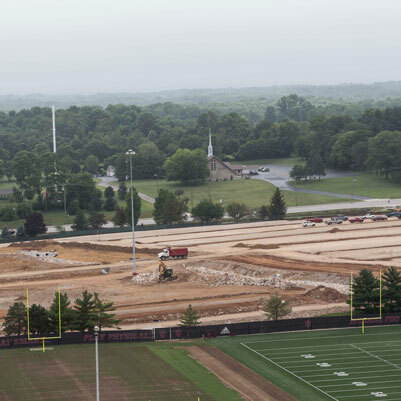 This project will improve parking facilities in the northwest quadrant of the IU Bloomington campus. 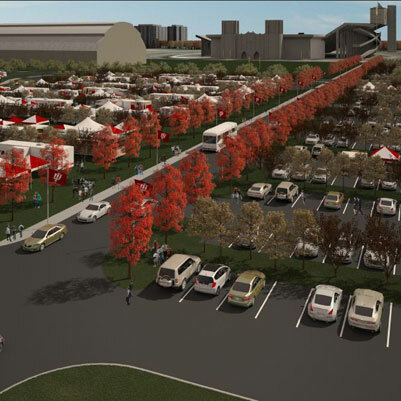 Project work will transform the gravel area into a parking complex with ample green space, a native shade tree canopy, and an improved pedestrian and vehicular circulation infrastructure. 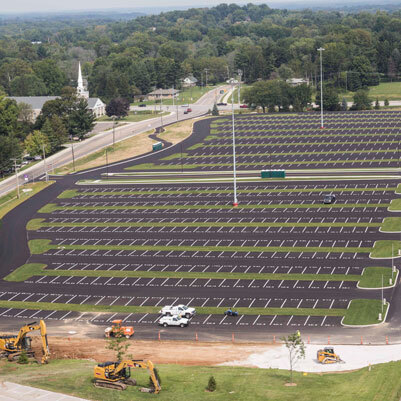 Increased paved parking accommodations will help with greater utilization of the parking that is available to the university. 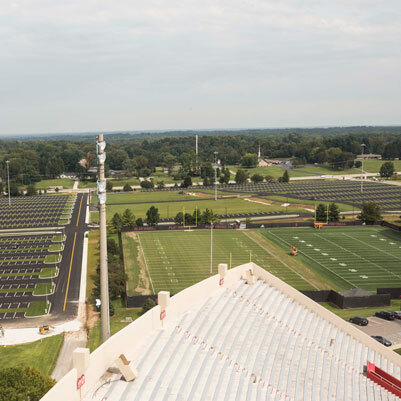 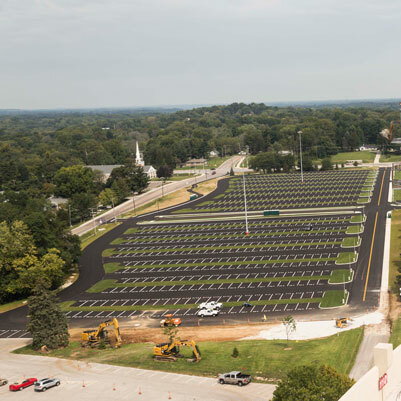 The inclusion of an expansive tree planting plan will ensure the appearance of this parking area is in keeping with the woodland campus aesthetics of IU Bloomington. 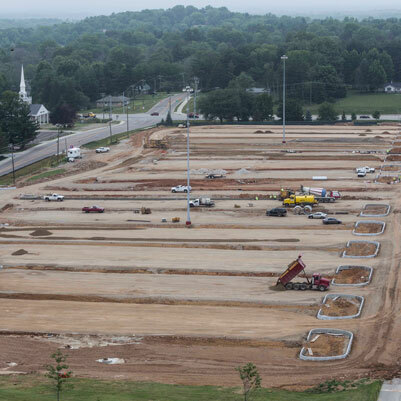 A total of 1,855 parking spaces will be provided.